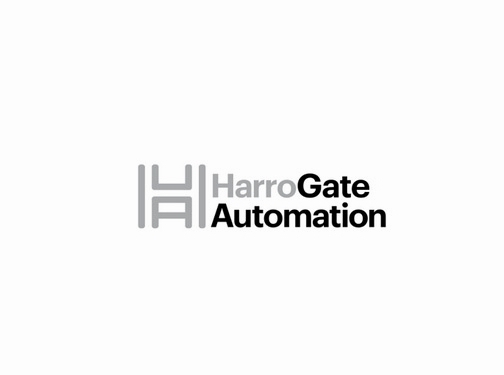 Based in North Yorkshire, Harrogate Automation design, manufacture and install bespoke automated aluminium gates for both commercial and domestic properties. We operate across Harrogate and the North Yorkshire region, for further details, visit our website or call 01423 560 053. UK (Harrogate, North Yorkshire) based business providing electric gate systems. Website includes details of services provided, work examples, full contact details.